Everyone’s favorite bite-sized treats are now easier to get your hands on than ever before. 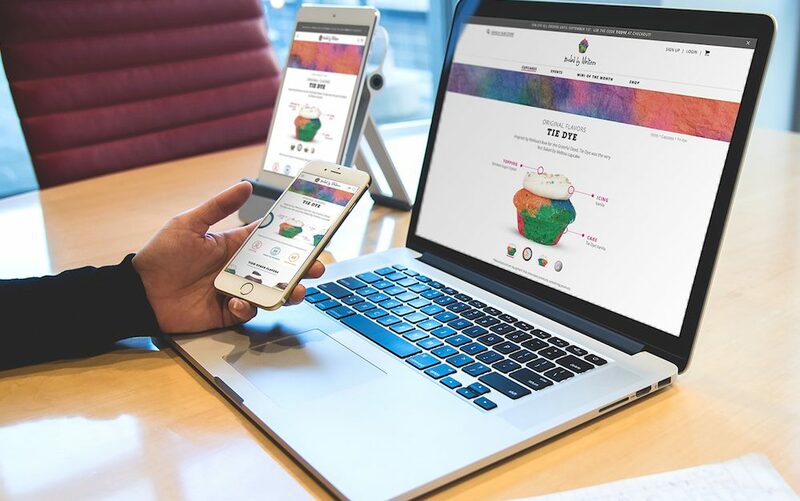 Thanks to a cutting-edge UX/UI theory designed by Ruckus, Baked by Melissa recently launched its all-new web store to much fanfare from cupcake lovers. Boasting a variety of fun, innovative features, including an interactive cupcake builder, Baked by Melissa is quickly becoming one of NYC’s iconic brands. Check out the new site at www.bakedbymelissa.com and experience the world a little sweeter.